Download a print-friendly copy here. Click here for more on how to apply. Check distance learning fees for the current year. Contribute to human and social betterment by providing evaluation support in the development, improvement, and assessment of programs, organizations, and policies. The two-year online master’s program prepares professionals to meet the high demand for well-trained specialists in program evaluation, particularly in educational settings. Program evaluation is a rapidly growing field, both nationally and internationally. Jobs are available in public and private sectors, including federal and state agencies, school districts, community-based institutions, hospitals, and research consulting firms. Program Evaluation in Educational Environments provides opportunities to learn and apply evaluation theory and tools; make professional connections, and work collaboratively in developing and assessing the impact of social science programs. Send your questions to Anne Seraphine, Ph.D., Clinical Assistant Professor & Program Coordinator. 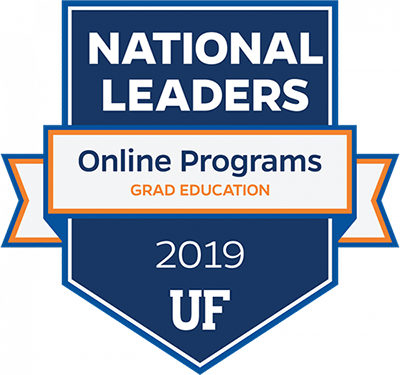 The two-year MAE online program prepares students to become program evaluators by requiring the completion of comprehensive course work that spans educational research methodology, statistics as it applies to program evaluation, and program evaluation theory and tools. 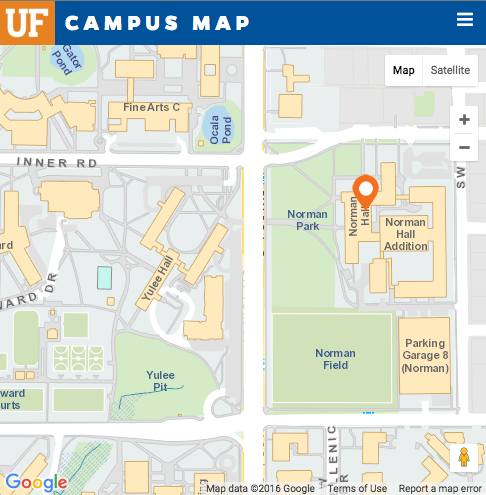 Students will have the opportunity to work with faculty and other students in the development of applied and relevant projects befitting a program evaluator. All students will be required to complete a major project under the direction of the faculty in lieu of a thesis. The comprehensive project will require students to apply, evaluate, and synthesize the theory, knowledge, and skills gained from participation in the major’s coursework. Because educational evaluation is an applied discipline and requires the ability to link theory with practice, a theory-based project is more relevant than a thesis. Click on the toggles below to read about the first-year courses and their descriptions. Catalog Description: Model and methods for formative and summative evaluation of educational products and programs. Catalog Description: Application to educational data and problems. Catalog Description: Examination of research methodologies. Problem identification as well as organization and presentation of data. Catalog Description: Introduces students to basic concepts and theories in qualitative research to enable them to design and conduct qualitative studies. Examples of different types of qualitative research designs and approaches are analyzed in relation to specific evaluative criteria. Catalog Description: Integrated coverage of advanced quantitative methods for evaluation research. A conceptual approach with an emphasis on reading and writing research results sections. Topics include missing data techniques and statistical procedures, such as linear regression, ANCOVA, logistic regression, psychometric statistical indices, and exploratory factor analysis. Catalog Description: Theory, models, and methods applicable to the planning and implementation of culturally responsive evaluations with the recognition that evaluation takes place within cultural, social, economic, and political contexts. Catalog Description: In-depth examination of specific methodological approaches to educational research. [Currently covering topics of survey design, construction, implementation, and sampling decisions and methods—will be submitted by instructor as new course titled, “Opinion and Attitude in Evaluation Research]. Description: The student should select electives to meet individual professional goals. Elective courses may be taken within Research and Evaluation Methodology or areas outside the program with the approval of the student’s advisor. Catalog Description: Coverage of the theory and tools applicable to the planning, implementing, and completing a grant-funded evaluation. Catalog Description: Provides a twofold emphasis: one on strategies for communicating and reporting evaluation processes and findings, and another on the understandings and applications of ethics to evaluation research. Catalog Description: Develop a comprehensive evaluation plan for a program in an educational environment. Provide strong theoretical and practical rationale for the plan and approach. Implement and conduct the evaluation and provide a final report.